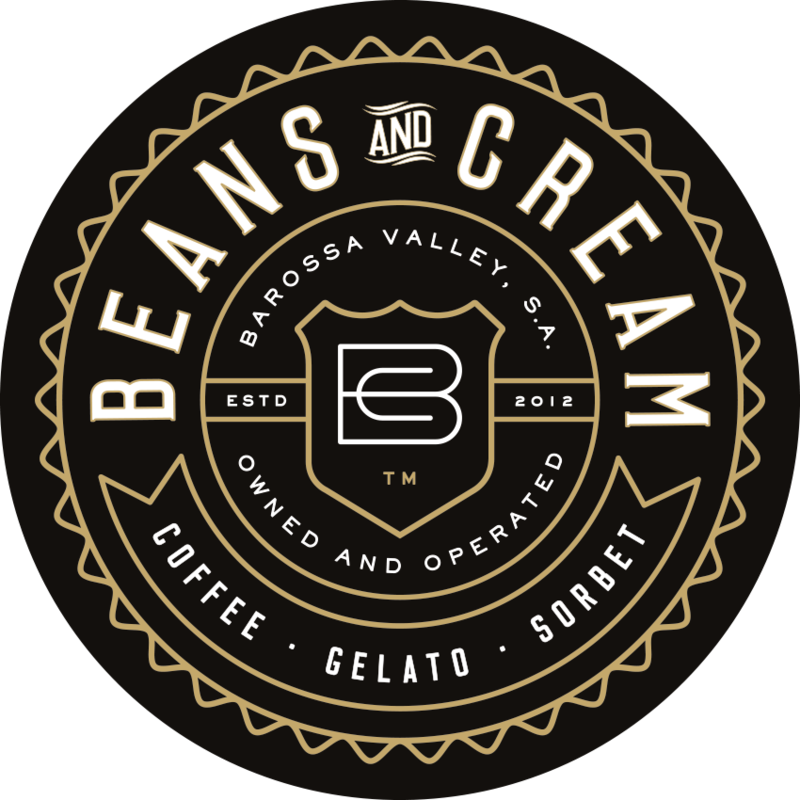 MULTIPLE AWARD WINNING ARTISAN GELATO AND SORBETS. LOCATED IN THE HEART OF THE STUNNING BAROSSA VALLEY WINE REGION, TANUNDA. Come in and enjoy our fabulous Barossa bean coffees. Sit down and have a homemade slice while you enjoy the beautiful atmosphere of Tanunda. We serve our home-made Gelato year round. Our ingredients are proudly Barossan. Hungry for lunch? We have fresh made rolls, sushi and cold rolls. We have a strong community emphasis, so trading hours are extended for events and holiday periods.